Does Coconut Oil Provide Any Benefits For Peripheral Neuropathy? Patients who suffer from type 1 or type 2 diabetes will be familiar with the difficulties posed by managing peripheral neuropathy. Though trying to improve the underlying diabetes is always the first step professionals recommend, doing so is not always realistic. As a result, many patients are looking for alternative treatments for peripheral neuropathy, whether it involves a reversal of symptoms or merely a pause in the progression of neuropathy. Natural remedies have an active role to play, and there is evidence that the benefits of coconut oil for peripheral neuropathy are significant. While peripheral neuropathy has different symptoms, which vary from patient to patient, there are many common factors. Typically, the first symptoms of peripheral neuropathy would include feelings of numbness, a tingling, or even a prickling sensation. Starting in the fingers, these sensations will eventually appear in the feet and hands, developing into a painful, throbbing sensation. Peripheral neuropathy can present a complex tapestry of symptoms that eventually includes muscle weakness, unusual sweating, and abnormalities in blood pressure. It can also imply a loss of coordination and problems with balance. Insomnia is a common symptom too. We mentioned diabetes already, but many other conditions can lead to peripheral neuropathy. In essence, neuropathy is caused by damage to peripheral nerves including motor nerves, sensory nerves, and nerves that control autonomous functions. Many conditions can cause this type of nerve damage. Aside from diabetes, the leading causes of peripheral neuropathy include alcohol abuse and kidney failure, while vitamin deficiencies and other nutrition problems can also be a cause. 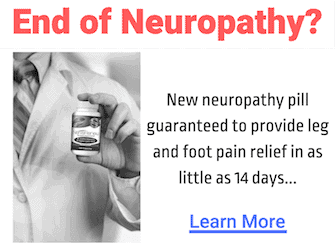 Peripheral neuropathy is also a frequently encountered side effect of many medicines, including cancer treatments. More rarely, neuropathy can be caused by autoimmune disorders or by rare hereditary diseases. Regardless of the cause of neuropathy, the symptoms are often somewhat similar as they all derive from nerve damage. Treatment, however, is not simple, as no simple medical treatment can cure nerve damage. Instead, patients often look for treatments which can help prevent nerve damage from progressing or which can help nerves to heal. Coconut oil is one option. As much as coconut oil is not strictly a medicine, it has many medicinal benefits. 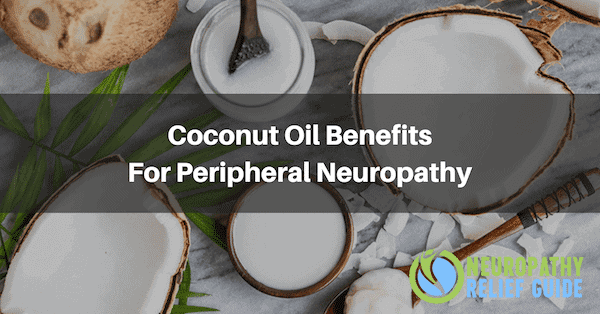 Many of these benefits are backed by science, and the benefits of coconut oil for peripheral neuropathy are no different. In fact, there is clear evidence that coconut oil can protect nerves that are getting damaged for one reason or another. In a 2018 study published in the NeuroImage: Clinical journal a group of scientists found that a dietary supplement containing coconut oil had a neuroprotective effect and was able to halt the progression of disease in subjects. 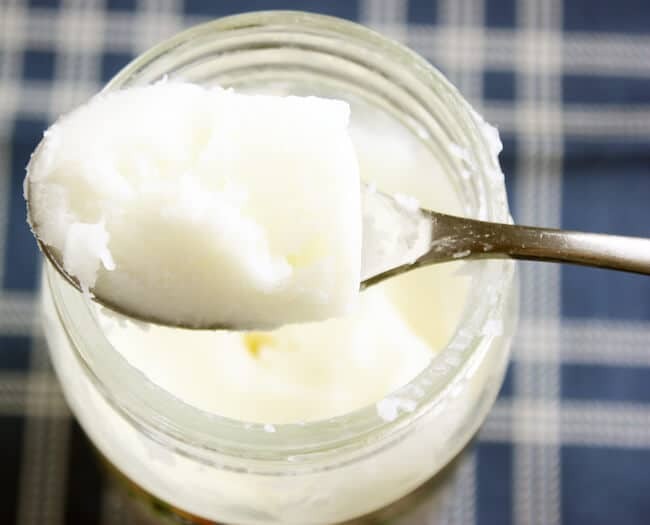 In particular, the study looked at subjects that suffered from Amyotrophic Lateral Sclerosis and concluded that adding coconut oil to the diet of the study subjects delayed the onset of neurological symptoms. Though it is unlikely that taking coconut oil as a supplement will completely reverse symptoms of peripheral neuropathy, there is undoubtedly evidence that coconut oil has a neuroprotective effect. As such, taking supplemental coconut oil may lead to improvements in the symptoms of neuropathy. How should people who suffer from neuropathy take coconut oil, and what can they expect in terms of improvements? Many people consume coconut oil by merely drinking it. In other words, you buy coconut oil in liquid form and then drink your required dosage by consuming a number of tablespoons of coconut oil every day, typically up to two or three doses. Another option is to take coconut oil supplements in the shape of capsules. For a variety of reasons, this may be more practical compared to a liquid. Here you need to read the manufacturer’s recommendations as the actual amount of coconut oil in each capsule will vary. It’s unlikely that you will see an instant benefit once you start coconut oil. However, after a few weeks, coconut oil should begin to protect your nerves from further damage, allowing your nerves to heal, and helping to keep further progression of symptoms at bay. In short, you should find that taking coconut oil regularly for a number of weeks will soothe your symptoms.